Your book, Chrome Cady, is pretty much written. The last time I read it over, it made me cry, mainly because I can’t imagine how you’re getting through this alone. I’m hoping you’re not alone, that you have good people around you. You don’t have to read the book, but I wanted you to know what happened. 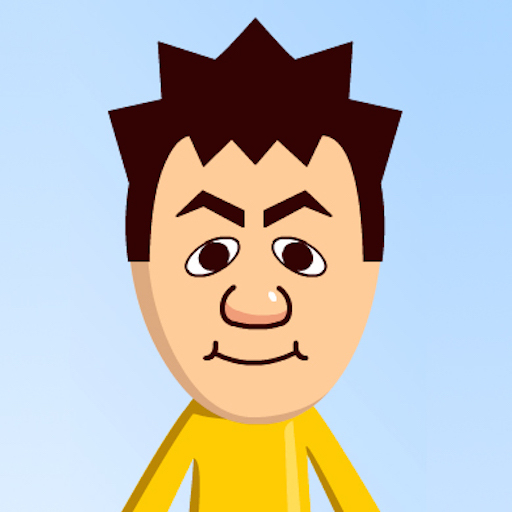 All the permission requests for the gazillion quotes are submitted; I’m still waiting on a lot of replies, but many generous people have kindly granted their permission. Call me! Contact me somehow. Redundancy isn’t so bad . 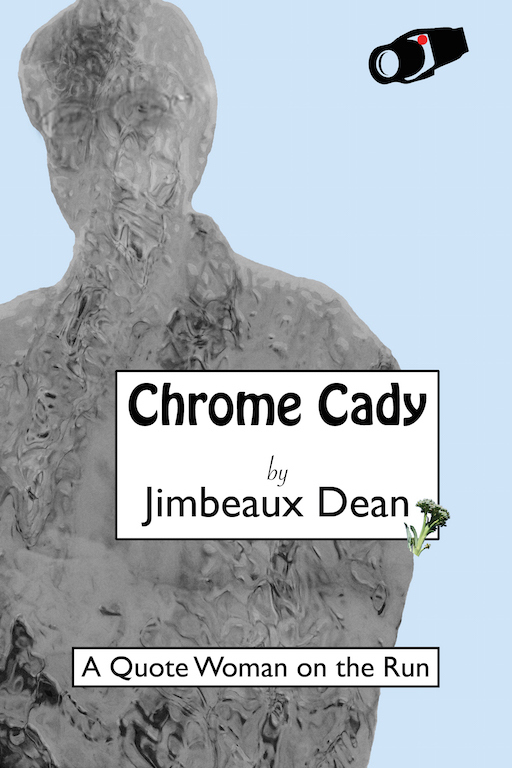 . .
Next Next post: Chrome Cady: Coming Soon!